A new dance club and gay bar has opened for business in the neighborhood. 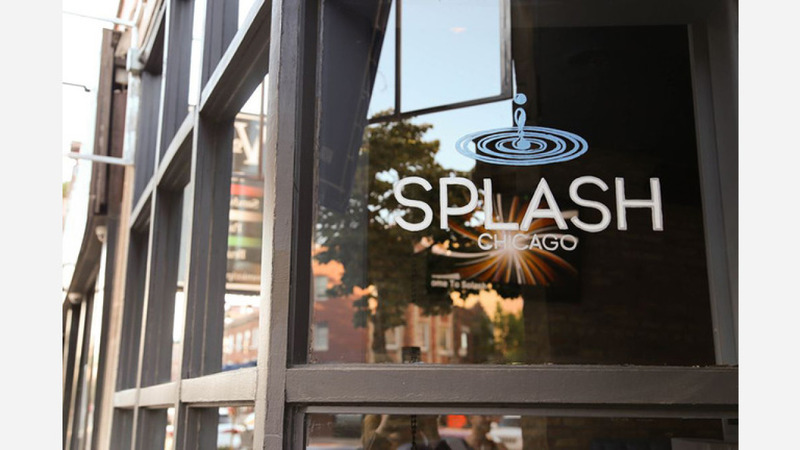 The new arrival to Lakeview, called Splash Chicago, is located at 3339 N. Halsted St. The club, which says it strives to be an inclusive spot for locals, features a dance floor, bar and multiple lounges. Visitors can reserve the space for a private party, and Splash regularly hosts events, such as a large pool party in August. Check out the website for more information. William W., who reviewed the new spot on July 23, wrote, "The atmosphere is quite energetic. You walk in to the front bar which is a good spot to grab your drink and then explore. There's a second room to the left that has chairs and another bar. ... Music here is great. It has a Vegas feel in terms of music, so a lot of mainstream mixed over EDM beats." Interested? Stop by to welcome the new business to the neighborhood. Splash Chicago is open from 4 p.m.-2 a.m. on weekdays, 1 p.m.-3 a.m. on Saturday and 1 p.m.-2 a.m. on Sunday.